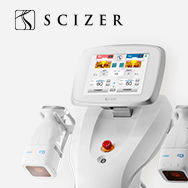 Classys was back home in Seoul, South Korea for the 34th Korea International Medical & Hospital Equipment Show (KIMES), which was held at the COEX Exhibition Center from March 15-18. The event showcased over 1,200 domestic and overseas exhibitors. 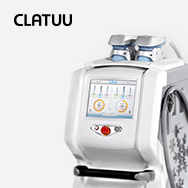 The Classys team was very busy with visitors frequenting the booth to learn more about Classys’s medical aesthetic devices, but it was the CLATUU Alpha, which was introduced at KIMES, that was the center of attention. 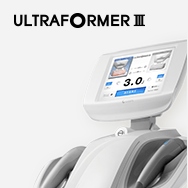 Guests were excited to learn more about the new innovative fat freezing device that has infinite body contouring possibilities. 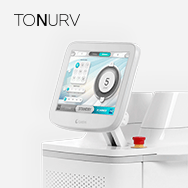 Classys was proud to have the opportunity to present their range of non-invasive medical aesthetic devices to the immense group of nearly one million visitors. 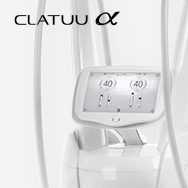 The CLATUU fat freezing device and the Ultraformer III skin lifting and tightening device both received high acclaim. The visit to Guangzhou was successful and Classys aims to continue to be a contributing member to the success of CIBE.